Sri Lanka is an island off the southeast coast of the Indian state of Tamil Nadu. It is separated from India by the Indian Ocean, in which lie the chain of islands called Adam’s Bridge. 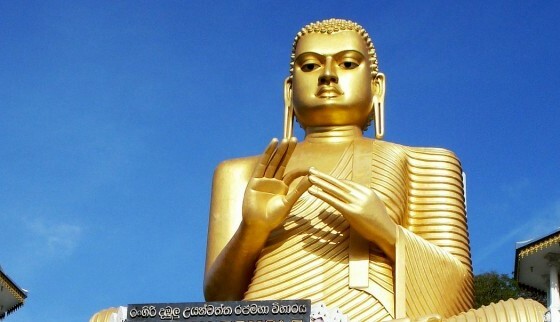 Ancient Buddhist sites in sri-lanka includes Anuradhapura, Polonnaruwa, Sigiriya, Dambulla, Panduwasnuwara and Yapahuwa. All these places contain the remains of a great civilisation which grew through the centuries under the influence of Buddhism, a gentle faith still preserved in Sri Lanka in its purest form. The Sri Lankan Standard foods are spicy and it is advised to approach curries with caution. There are many vegetables, fruits, meats and seafoods. Continental, Chinese, Indian and Japanese menus are available in Colombo and other touristic places . A speciality is basic curry, made with coconut milk, sliced onion, green chilli, aromatic spices such as cloves, nutmeg, cinnamon and saffron and aromatic leaves. Sri Lanka is without doubt one of the most scenic places on the planet, and well worth visiting. 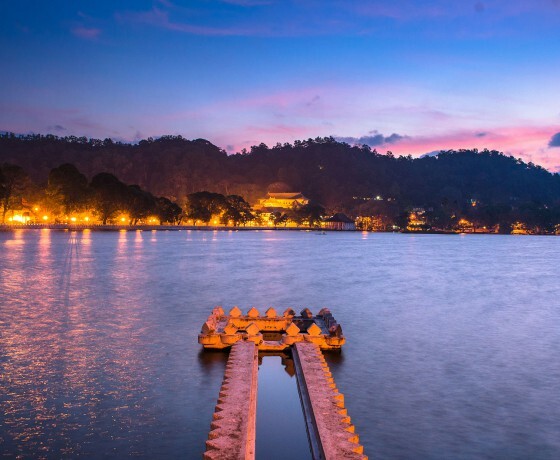 It’s world renown for thick, tropical jungles, its tea garden, elephant orphange, perfect beaches and a full calendar of colorful festivals. Major points-of-interest include the ancient town of Anuradhapura; Batticaloa and its singing fish; the rock temple at Dambulla; the exotic port city of Galle; Pinnawela Elephant Orphanage; the sacred mountain of Adam’s Peak; Hikkaduwa beach; the cultural city of Kandy, and the wide sandy beaches on the west coast near Negomo – to name but a few. 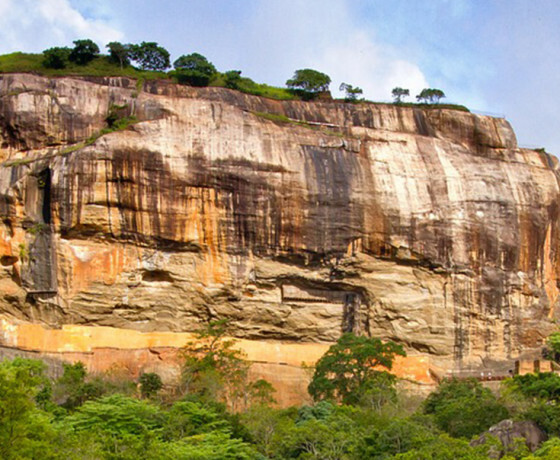 We have put together 3 beautiful itinerary for Sri-lanka tour here to give you the best taste of this Island nation. If you want to have customized itinerary we can help you on that. Sepcial package for Buddhist pilgrimage or Hindu pilgrimage also possible to get. You can combine Sri-lanka tour with Nepal, Tibet, Bhutan or Even India. You can travel 2 or 3 countries in one go, just write us what you would like to do and we will be happy to help.